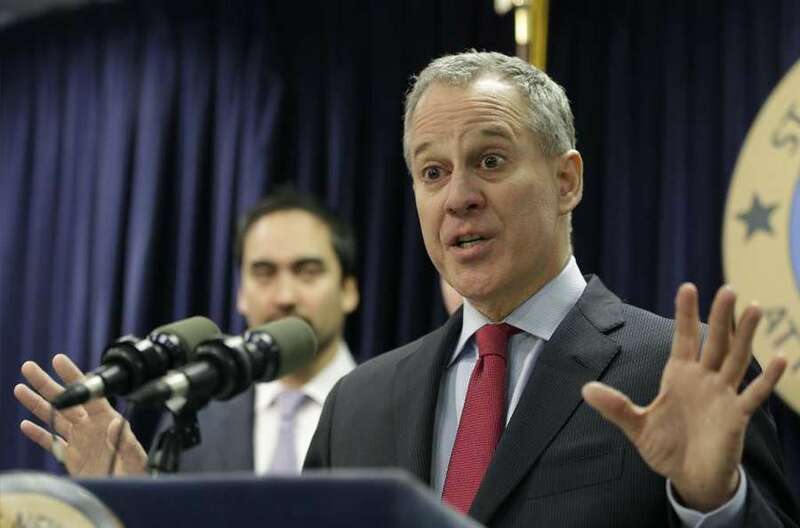 New York Attorney General Eric Schneiderman resigned Monday. One of his lawsuits in 2013 became an important chapter in Florida politics. It didn't take long for New York Attorney General Eric Schneiderman to resign after the New Yorker published its story on Monday about allegations that he subjected four women to "nonconsensual physical violence". So went not only an attorney general who had been a champion of the #MeToo movement, but also a skilled legal crusader who had taken on Donald Trump in what became a very big deal in Florida. In 2013, Schneiderman sued Trump University, alleging that it and its affiliates were "sham for-profit colleges" that ripped off 5,000 consumers. 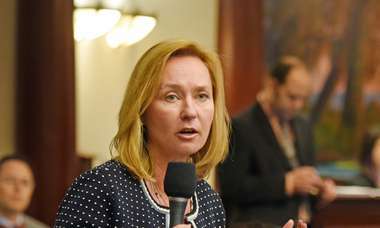 The lawsuit cited dozens of complaints filed with the Florida Attorney General's office in 2008, two years before Pam Bondi took office. An Aug. 14, 2013 Orlando Sentinel story quoted Bondi's spokeswoman as saying that Florida was reviewing the New York lawsuit. Three days after that story, the Donald J. Trump Foundation, based in New York, made a $25,000 contribution to Bondi's re-election campaign. Bondi's office declined to pursue an investigation. Six months later, Trump hosted a fundraiser for Bondi at his Mar-a-Lago mansion. The resulting media outcry shadowed Bondi throughout her reelection campaign. 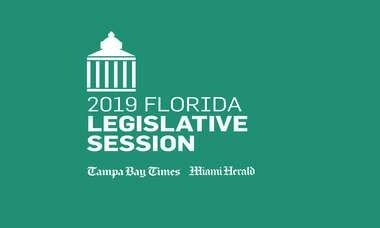 "Pam Bondi has been an embarrassment to this state," the Orlando Sentinel's Scott Maxwell, who broke the story about the $25,000 contribution, said in 2014. "It doesn't matter whether Trump was an actual schemer or being unfairly targeted. No prosecutor should ever take money from a potential target." Bondi easily won re-election. But as Trump ran for president, and won, the issue again was revived, forcing Bondi to hold a news conference and refute allegations of pay-to-play. "I would never, ever trade any campaign donation — that's absurd — for some type of favor to anyone," Bondi told reporters. Then Trump won the presidency. Though he had always dismissed Schniederman's lawsuit as frivolous, on Nov. 18, 2016, Trump settled with Schneiderman and two other class action lawsuits for $25 million. With the case behind them, there was ample speculation that Bondi would get a job in Trump's administration. Alas, that never came to pass. But Bondi and Trump outlasted Schneiderman, who resigned in disgrace. It's now Schneiderman, not Bondi, who faces a criminal investigation.